New York-based Carpe Real Estate Partners just paid $14 million for a development site in Wynwood. David Weitz and Erik Rutter of Carpe bought the 1.65-acre site at 2335 North Miami Avenue from Goltens Miami, a marine engine repair company. It hit the market in November with an expected sale price of $16 million to $20 million, based on comparable deals. Mika Mattingly, Noa Figari and Cecilia Estevez of Colliers International South Florida represented the seller. 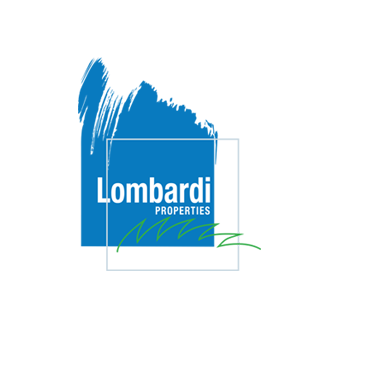 Daniel Lombardi of Lombardi Properties represented the buyer, according to a press release. The site is zoned T-6-8 and T-5, which means it can be developed into 12 and eight stories, and between 400,000 square feet and 600,000 square feet. It includes a 35,000-square-foot warehouse with a private cul de sac entrance, which Carpe plans to adapt. Goltens, which owned and operated the site for at least 35 years, is relocating to Miramar.